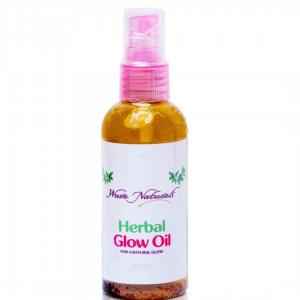 Helps Maintain Healthy Skin & Hair. This can be used as Body Moisturizer. It also Softens the Hair & Stimulates Hair Growth. 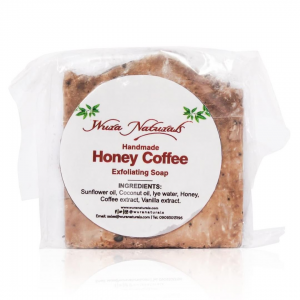 Wura Naturals Skin glow Smoothie is a blend of skin nourishing butters and oils that brings out the glow in you. 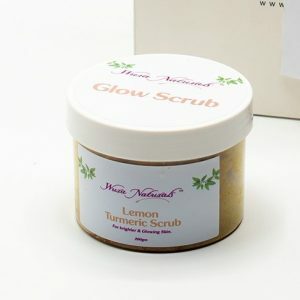 it is a a great body butter that can be used to achieve a flawless and radiant glow on skin, seal in moisture and restore the skins naturally radiant glow.. It is available in 200 gm jars.